Using Ontraport in your business? 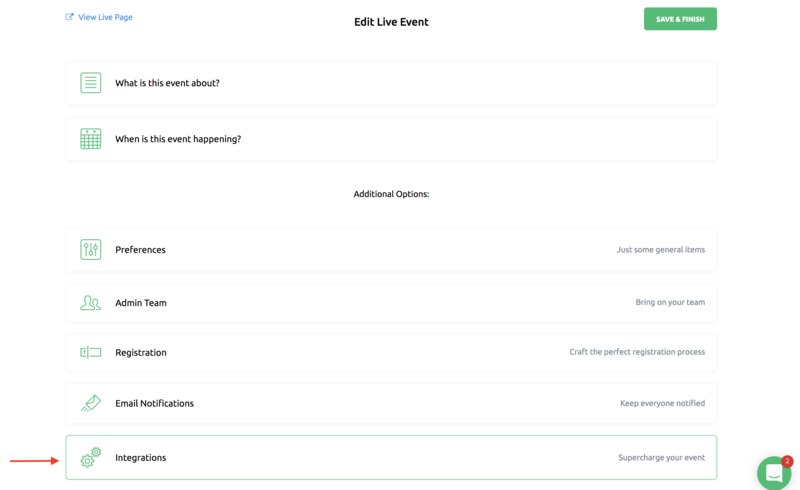 It’s never been easier to integrate a webinar platform with Ontraport! 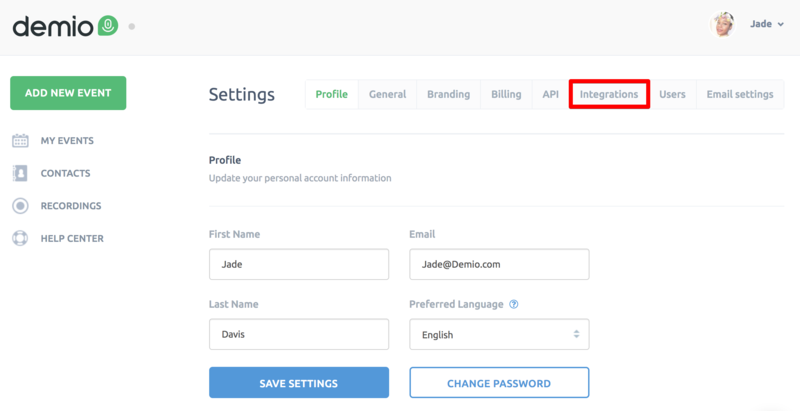 Simply integrate your account with your account name and API key and unleash the ability to add Tags on Registration. 4. It will prompt you for your ActiveCampaign App ID and API Key. • If you receive the API Application form, fill it out and submit it. When your API application is approved, return here and generate the key. Approval takes one to two business days. NOTE: In most cases you will get an API App ID and API Key immediately. The Ontraport support team may reach out to you with a few questions about your request. Keep an eye on your admin email inbox; if any questions are not answered your key could be deactivated. 6. Paste your App ID and API Key in Demio. 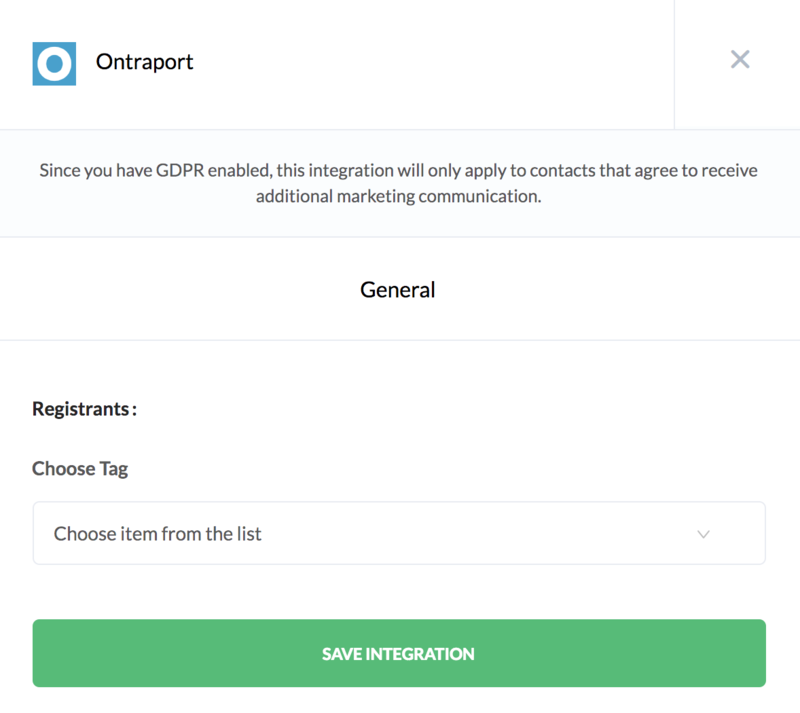 Click "Connect" and Ontraport will be integrated. 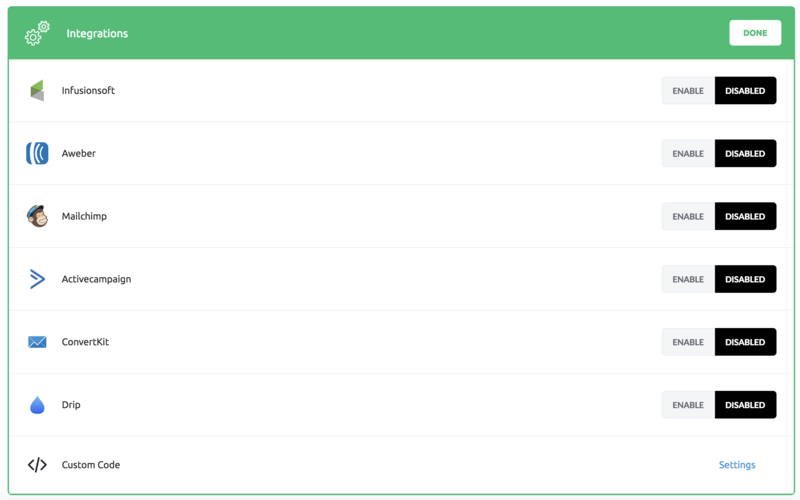 Here you can choose your Autoresponder and add attendee tags or add attendees to lists in your CRM. These rules are always growing, but you’ll have the ability to add tags, remove tags, add to sequences, and save elements to custom fields. 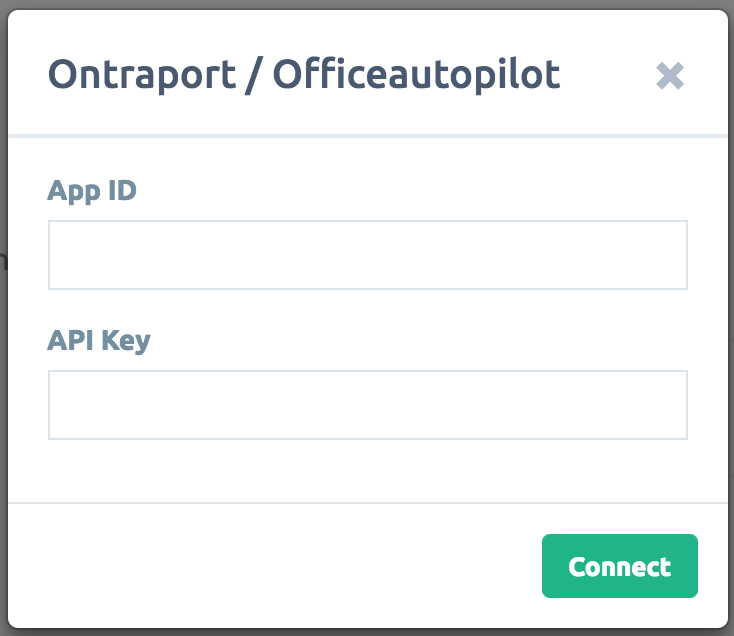 You’ll then be able to start and stop automation inside of Ontraport without any tricky API work.